During a recent private equity forum in New York City, operational partners came together and discussed industry concerns at length, including a particularly pressing hot topic. PE fund competition is fierce — and that's skewing the way EBITDA affects returns and heavily influencing what it takes to come out ahead at an investment's exit point. Industry data research center Preqin reports that private equity managers have raised approximately $260 billion so far in 2017. This amount is predicted to surpass $369 billion by end of year, breaking the PE fundraising record set in 2007. The recent flood of money flowing into PE funds is driving up purchase prices to a point that renders superior returns much harder to achieve — and strong EBITDA growth in and of itself is no longer sufficient for success. While there may be some debate on the causes of the increase in competition, no one is arguing about the fact that buying a company at a reasonable price is getting harder and harder. And while heightened purchase prices are requiring more capital up front, many in the PE world are more concerned about what the inflated valuations mean for the investment's future exit point. For years, to effectively drive EBITDA growth for exit, operationally focused PE firms reached beyond relying on financial engineering or simple rollup strategies and focused on reducing business costs of platform companies. Those specializing in the middle market consistently delivered strong returns by driving portfolio companies' operational efficiencies. 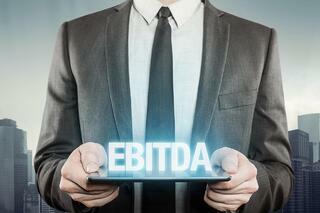 Considering that the exit price would be based on EBITDA, transforming founder/owner run companies into financially efficient operators and adding new revenue through acquisition was a reliable formula for generating superior results. Unfortunately, some of those savings, like working capital efficiencies, are one-time EBITDA pumps. And while others have the potential to provide long-lasting superior products and services along with EBITDA improvements, the reality is that bottom-line improvements alone can no longer cultivate the needed EBITDA growth to ensure superior returns at exit. The result is a continued slowdown in PE exits, a downward trend that began back in 2015. PE data and analytics company Pitchbook lists US activity during the first half of 2017 at $102.3 billion in exit value over 474 deals. As the market continues to shift, many funds are recognizing that to successfully stave off multiple compression at exit they need to drive top-line growth in addition to bottom-line enhancements. 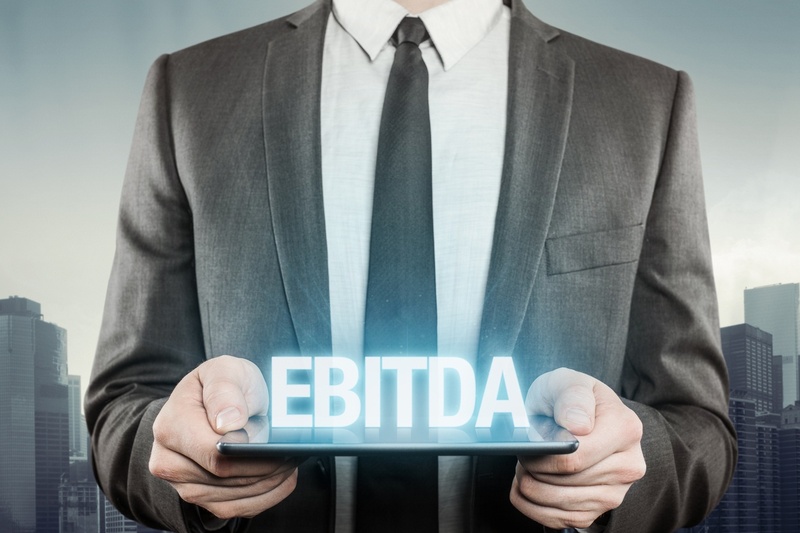 One PE operating partner recently commented to me that while all EBITDA is valuable, top-line growth generated EBITDA is much more so because it helps to deliver a higher multiple for the closing transaction. I couldn't agree with him more. Driving increases in the top-line growth rate by putting the strategies and mechanics in place to simultaneously improve both top-line and bottom-line growth can create much higher growth in enterprise value than bottom-line initiatives alone. This is in large part because it allows the next purchaser to see how they can continue to generate value — without having to make extensive in-house process changes. After all, teaching a lower mid-market company to create systemic top-line growth is incredibly difficult. The majority of founder/owner run companies are operationally focused to the point that often the best run companies have the hardest time growing. So, in the same way that lower mid-market companies acquired by PE funds initially face the challenge of learning to move beyond a products/services focus to a bottom-line focus, shifting to a combination top-line/bottom-line focus is a new concept that takes significant unlearning and requires an overall rethinking of "the way things are always done." For instance, initiatives like bringing in the new skills to professionalize strategic marketing and efficient sales would be a very new concept to these companies. But teaching these companies how to purposely and methodically drive top-line growth has proven hugely valuable for many PE firms. Even if much of the top-line growth is left for the next buyer to capitalize on, the potential returns generated at exit point equate to an across-the-board successful venture for all parties involved.